How to hide facebook mutual friends from all friends . 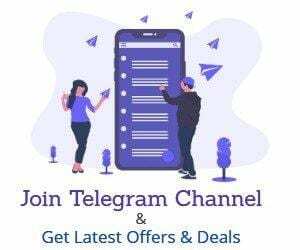 facebook hi bigtricks readers today i am here with a bigtrick in which you can hide your selected facebook friends which become visible to other profile as mutual and you dont want to make them visible to others …so by following this trick you will able to hide selected people from your friend list..so guys lets start. 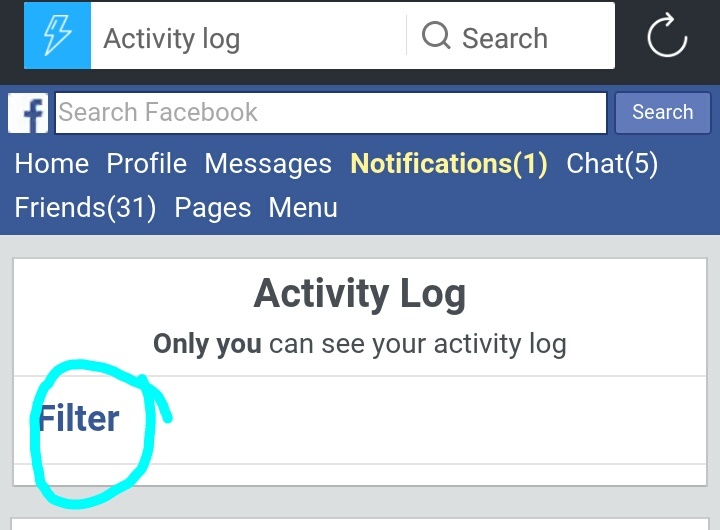 First of all open your favourate browser and login to Fb account. 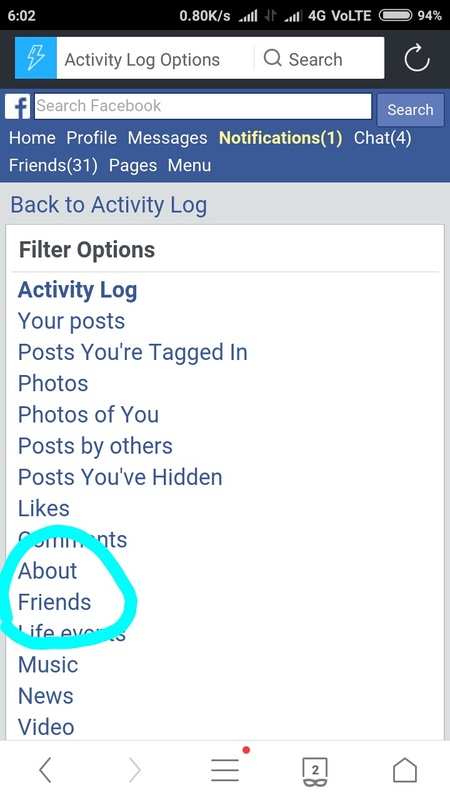 Then click on friends ..and you will see your friedlist there…. You can not hide all friend at once for this you have hide it one by one.